Looking for a local Sewer Pipe Relining company? Bob Oates is the leader in Sewer pipe lining in Seattle, WA by utilizing Nu Flow’s technology. 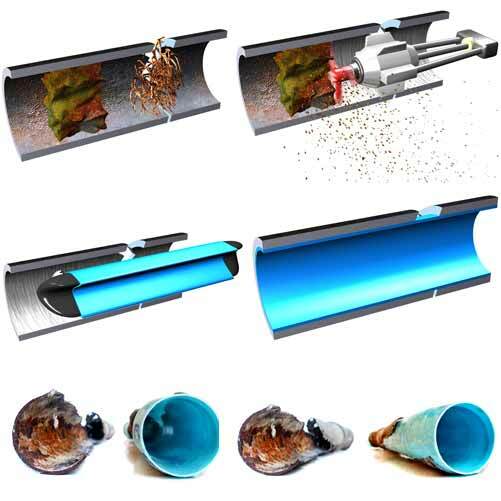 Bob Oates uses a revolutionary way of replacing sewer pipes and is another one of our “no dig” solutions that spares your yard from being trenched to access your sewer pipes. Getting access to those damaged sewer pipes can be a real mess, especially if those sewer lines are running under driveways or other above ground objects on your yard that may be covering those drain lines that may need to be moved or destroyed to access your sewer system. Sewer pipe repair using this high tech solution allows you to forget the digging, and get your life back to normal faster! A Bob Oates sewer pipe relining specialist can advise you if this minimally invasive system is right for you. After all we are not just selling a system. We want to make sure you get the right sewer repair or replacement to make sure the job is done right and at the right price. If this procedure is right for your situation it can save you in replacement cost and in getting your landscape back to the way it was, if that can even be done. 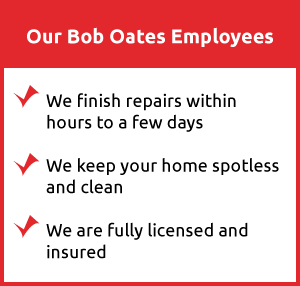 At Bob Oates we want whats best for you! Pipe lining is a technique that we are highly trained and experienced with here in Seattle. So expect nothing less than great service and professionalism. Your sewer lines will be preforming flawlessly with this epoxy pipe lining coating system. Did you want to hear more? Contact us to find out if this trenchless sewer repair solution is right for you. If on inspection relining is not the best solution, don’t loose hope. Bob Oates knows of many other trenchless sewer technologies for getting you sewer system working right that are just as cost effective! Bob Oates Sewer, Rooter, and Plumbing is a family owned business that has been serving King County for over 20 years. When you have plumbing and sewer issues or just need service to keep your plumbing in good shape you can count on us to do the job right without all the high pressure sales tactics of other plumbing companies.